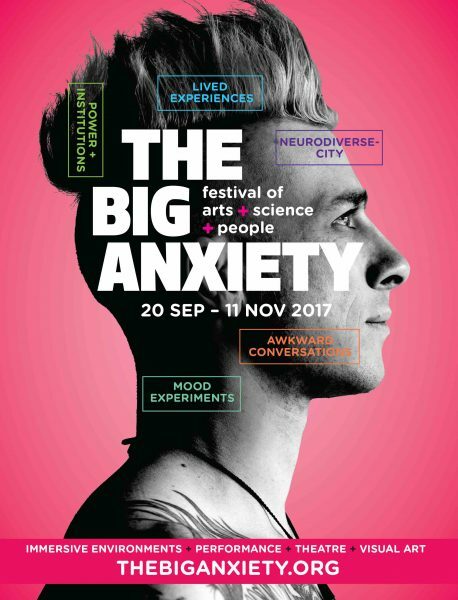 The Big Anxiety hubs are located at Customs House, Riverside Theatres Parramatta, and UNSW Paddington. Paddington is our Nerve Centre with a focus on digital technology and immersive environments. At Customs House it’s the NeurodiverseCity, exploring urban experience from the perspective of a cognitively and neurologically diverse population. At Parramatta, our 8 day hub is The Check-in Lounge at Riverside Theatres, offering art and technology encounters for mental health and self-care. Beyond these hubs, The Big Anxiety events can be found at other locations including the Museum of Contemporary Art, Art Gallery of NSW, State Library of NSW, Seymour Centre, Fairfield Gallery and Peacock Gallery, Auburn. 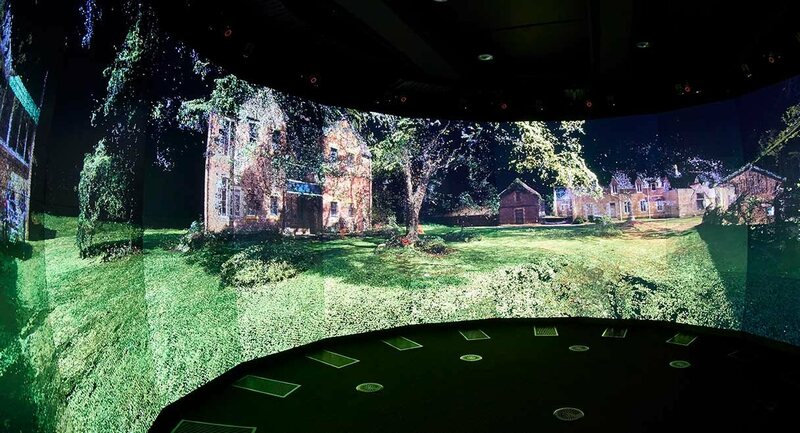 Banner Image credit: Parragirls: Past, Present – Immersive Environment at EPICentre, UNSW. Photo by Nick Cubbin.